Hi there, this is Thomas (aka. Makzan on the web). 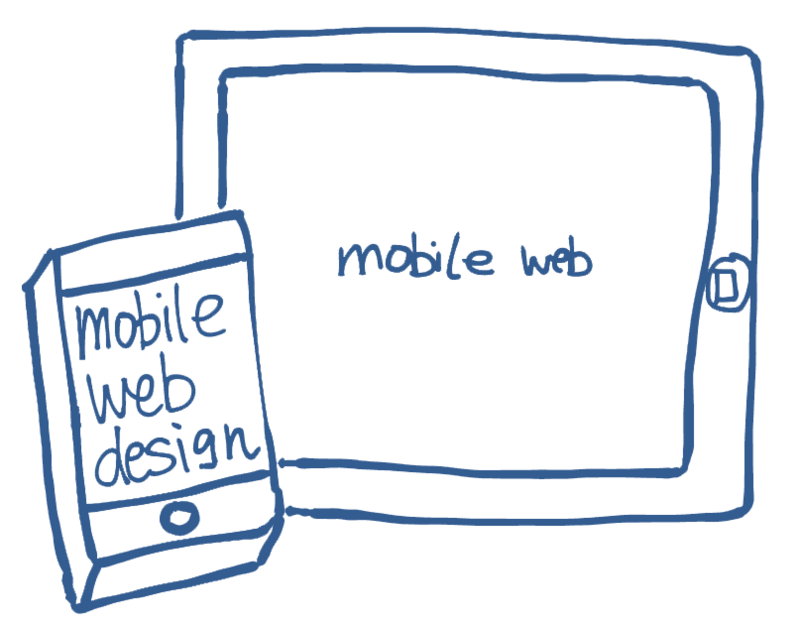 This is a course about making website that works in mobile devices. 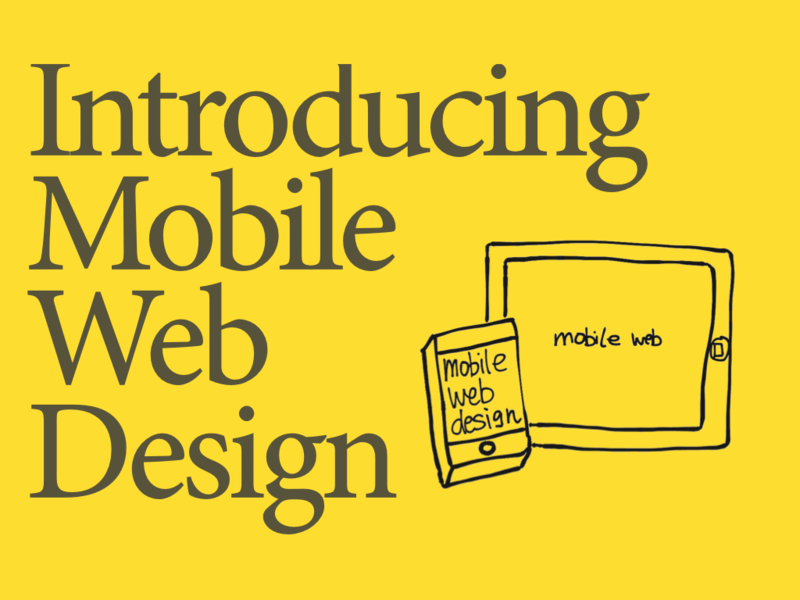 In this course, we will explore different techniques to create our content in mobile web. We will focus on content strategy for mobile devices. We will try to fit our layout into small screen. We will make the form inputs fit the virtual keyboards in touch devices. We will fetch device data such as raw touches events and device orientation. Finally, we will pack and deploy our web. Introduction Copyright © by makzan. All Rights Reserved.